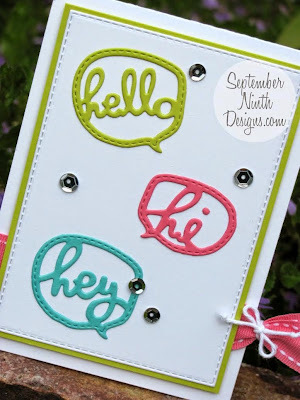 My Creative Time: Favorite Die of the Month! GOOD MORNING my sweet friends & welcome back to another "Favorite Die of the Month!" Now on to what we are doing today! We are featuring another "My FAVORITE stamp OR die of the Month! 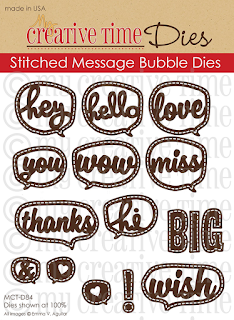 This month we are featuring one of my FAVE dies "Stitched Message Bubble Dies!". If this set of dies have been on your wish list, you can pick this set up HERE at a discount price! Here is my card I created using this FUN die set! I thought it would look cute paired up w/my other set "Bee Happy!" I tried to keep this card as simple as possible, but it was hard NOT to add sequins AND twine! ;) At first I wasn't going to add the twine, but I felt it was missing something without it! Hope you like it! 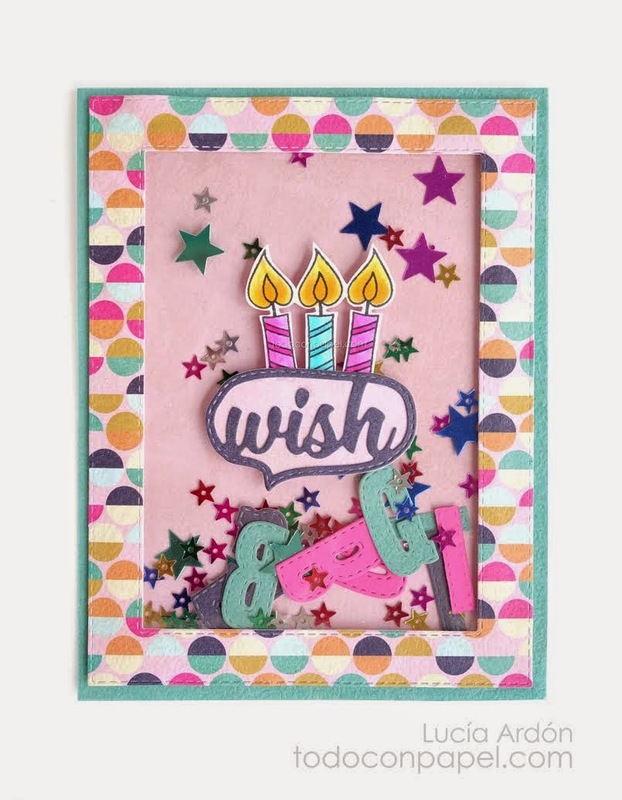 :) You can see in my video below how I put this card together! Now onto the BEST design team! ;) Click on each name to visit each blog to see more! Good Morning Miss Emma!! Welcome back!! Missed You!! So glad everything got done and you had a super fun week-end!! 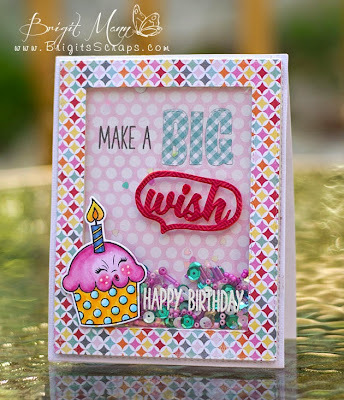 I love your die of the month and Your card so so stinkin' cute!! Love the fun and darling ways you used all of your awesome goodies. Love the vellum and your addition of your little yellow bow...so cute!!! Have a Terrific Tuesday and you sure got mine off to an awesome start. YOU so ROCK!! 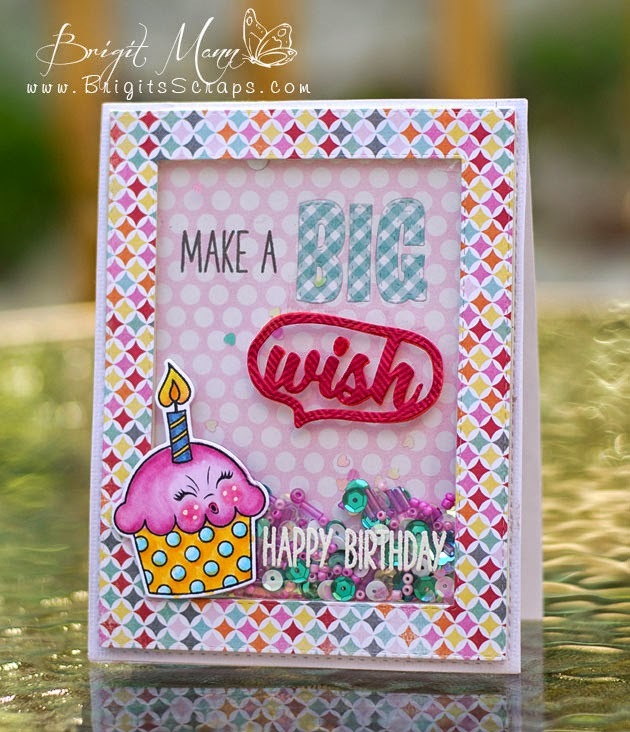 Love your sweet bee card! So cute!!! Super cute bee card!!! LOVE those faces! Darling card Emma! The little bees are so adorable! 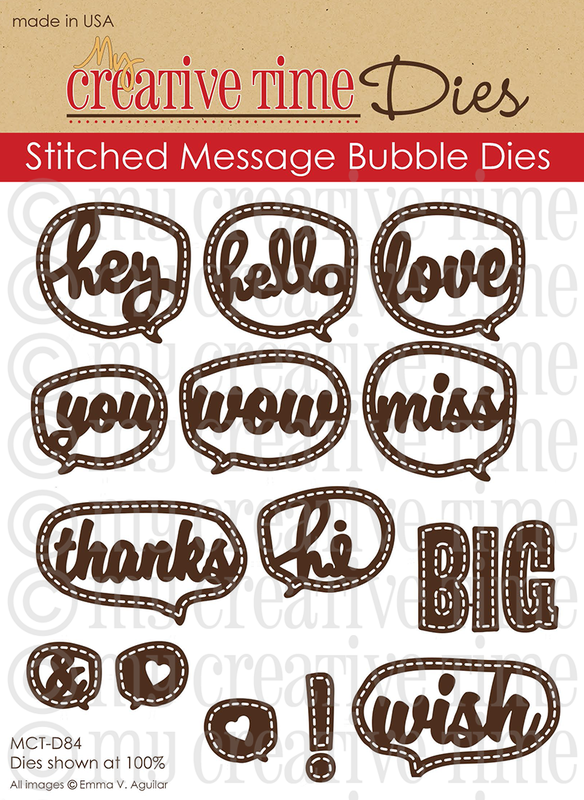 I love the die cutting tip and plan to make negative cuts from now on. Your bees are so adorable with the faces and flight paths...Love this set and the speech bubbles! Fabulous card! <3 How about the design team projects today? I love to see the different designs and ways they use the same dies. Beautiful job everyone! Great to have you back again Emma! Your card is adorable!! I love the vellum for the card itself. Must try that! Fabulous projects by the DT! Wow! You have been a "Busy Bee"! 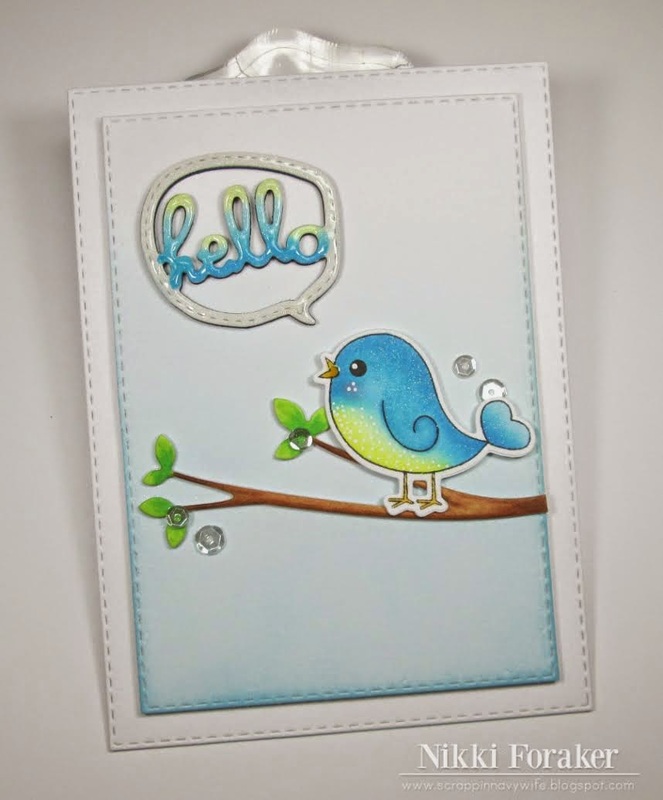 Love your simple card! 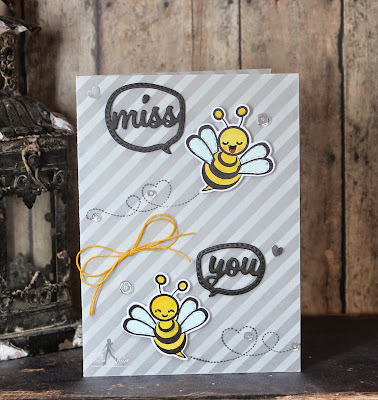 Helpful tip, tape a note on the top of your bee stamps to only use Momento ink!